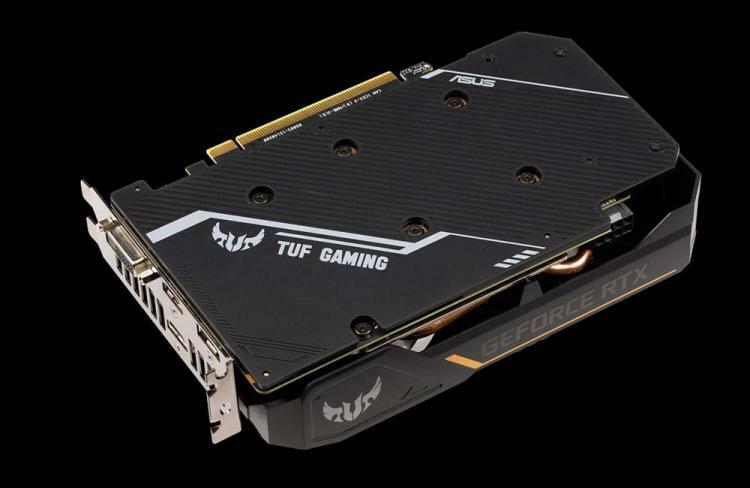 ASUS completes its TUF Gaming Alliance with the new TUF Gaming Series graphics cards. The ASUS TUF Gaming Alliance was launched in partnership with leading brands to create an entire ecosystem of gaming components with certified compatibility and aesthetic harmony. 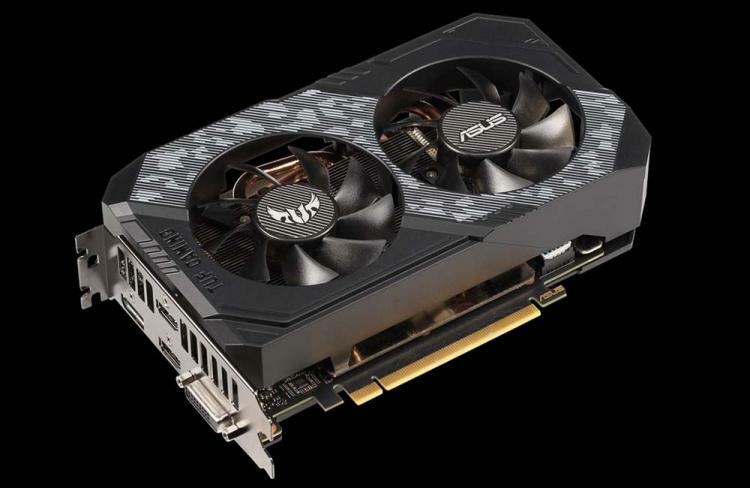 ASUS kicks off the TUF Gaming Series graphics cards with two models featuring the NVIDIA RTX 2060 GPU – the ASUS TUF GeForce RTX 2060 6GB and ASUS TUF GeForce RTX 2060 OC Edition 6GB. The ASUS TUF GeForce RTX 2060 graphics cards feature dual-ball bearing fans and IP5X dust resistance that keeps up with the ASUS TUF signature durability and long lifespan. The graphics cards are manufactured using the ASUS Auto-Extreme Technology which enhances the overall reliability of the graphics card. ASUS TUF GeForce RTX 2060 graphics cards also feature a solid backplate and a compact design to fit in most desktop cases. The graphics cards also pass ASUS TUF’s extensive reliability tests which include a 144-hour stability test.